100% Arabica beans for the true connoisseur. Mild, smooth and refined. Less caffeine with tones of sugar, fruit and berries. Delicious as an after dinner coffee. 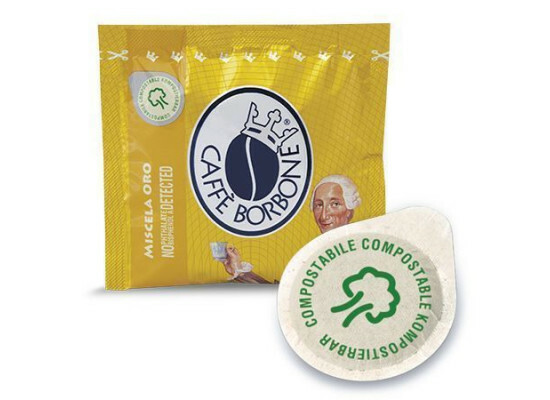 Borbone Pods are perfect for hotels, cafes and restaurants who wish to buy in bulk. 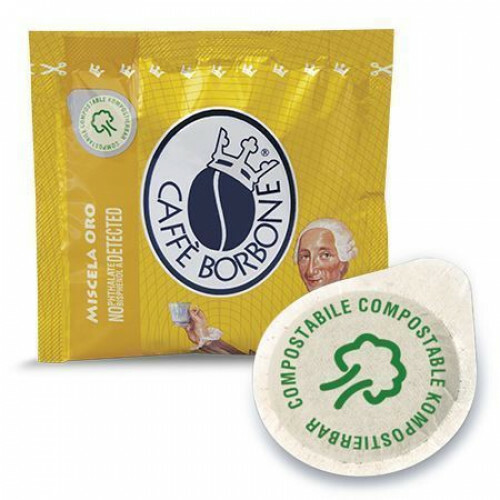 Caffe’ Borbone was founded in 1997 in Naples, Italy. The great success achieved in the pods market by the company in Italy and USA is mostly attributed to the quality of their products.